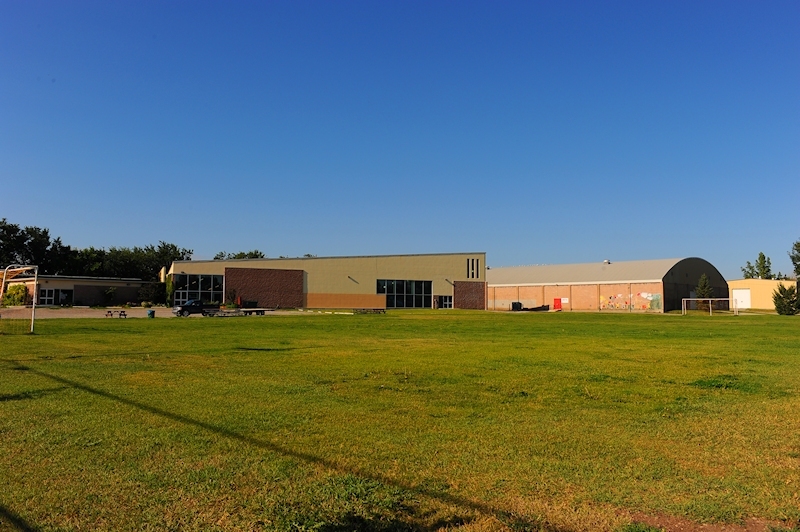 This 23,000 square foot multi-use facility offers something for everyone all under one roof, including an Aquatic Centre, Library, Conference and Meeting Rooms, Soccer Field, and other outdoor recreational facilities. The water slide is open during family swim, public swim and parent n' tot. The water slide is included in regular admission. 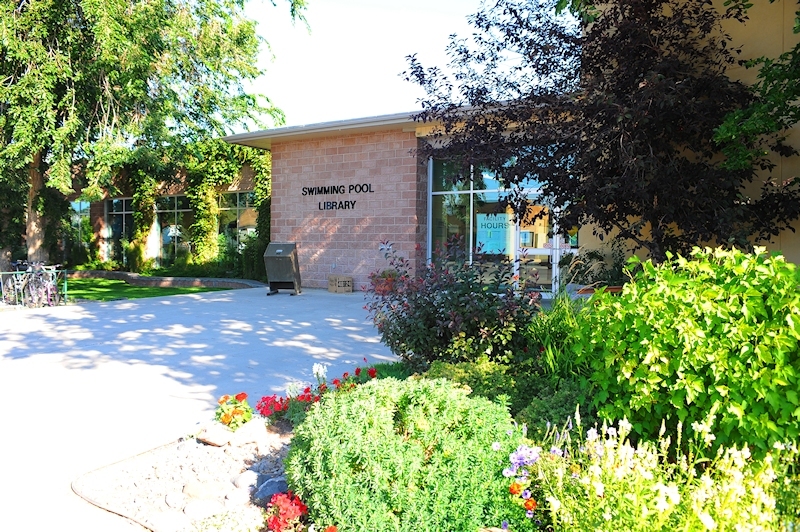 The new spray park is located behind the Pincher Creek Swimming Pool, and is open daily in the summer from 9 a.m. to 9 p.m. Public Bathrooms are available. · Bootcamp | A full body workout including dry land and in-water activities. Must be able to swim a minimum of 2 lengths in the pool. All ages welcome to participate. 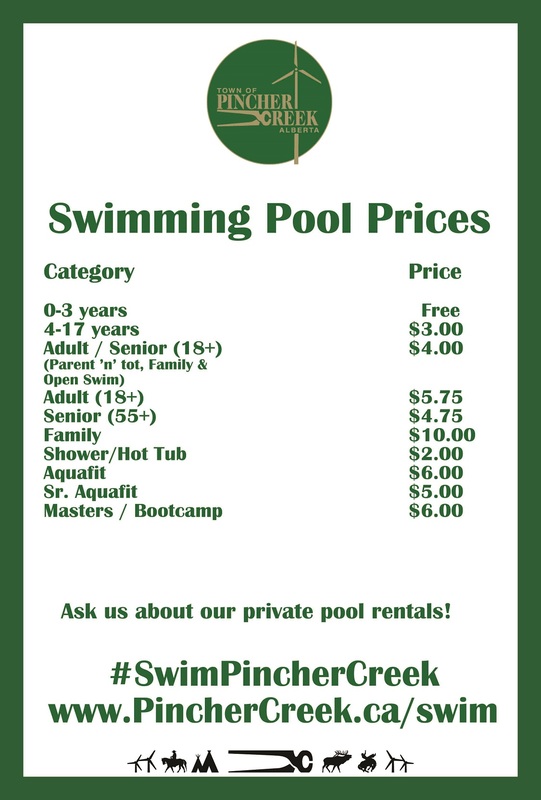 In-water child care is available for children 18 months or older. 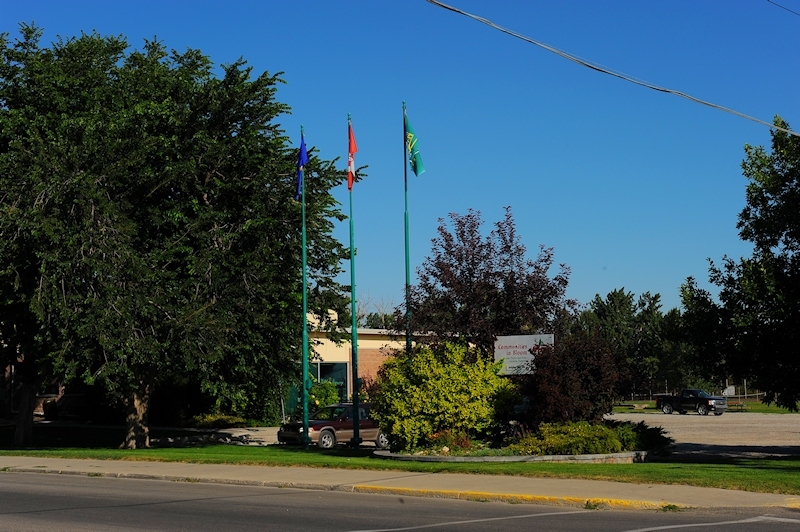 If you would like further information, have a special lesson request, are interested in private lessons, or need a lesson you do not see above, please call us at (403) 627-2565, and we would be happy to help you! Book the entire pool for your own special private party! Private rentals are accomodated on Saturday's and Sunday's and start at $120/hour. All private rentals include the use of the party room for one hour. Our meeting room is available for gatherings, meetings, full day training sessions, and more. All rentals must be booked two weeks in advance. Please call (403) 627-2565 for more information. 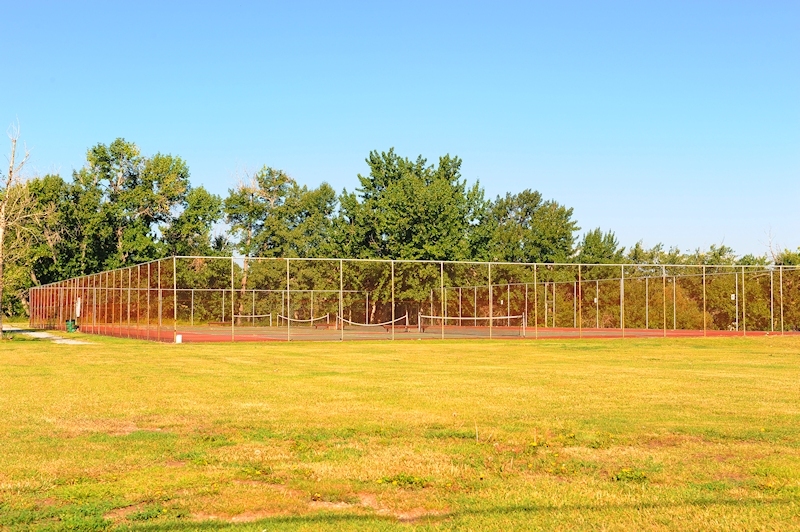 Pincher Creek is a busy community with lots of options for staying active. The best place to find out what programs are happening when is in our Program and Activity Guides. Watch here for updates and new publications.